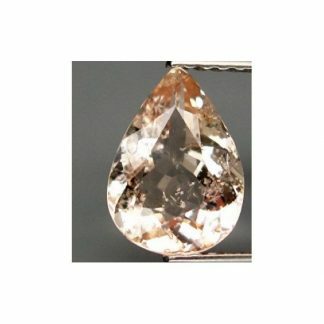 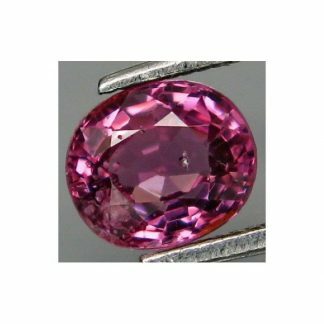 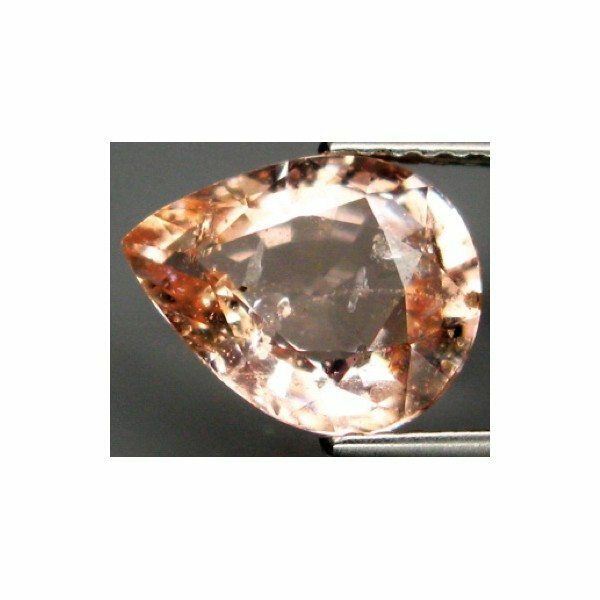 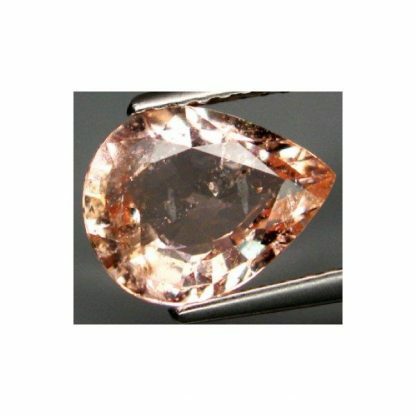 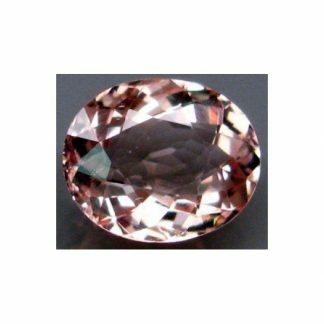 Buy now this natural Morganite loose gemstone, this pink gemstone is a particular variety from Beryl mineral family, this beautiful loose gemstone comes from Brazil where it was genuine earth mined and shaped and polished into an elegant pear faceted cut. 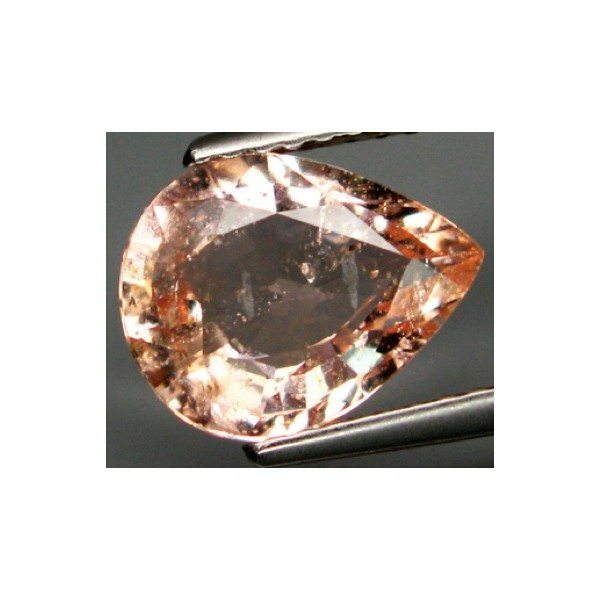 This morganite weight almost two carat, present an interesting orangish pink color hue, it has good color saturation and medium tone, this brazilian Morganite pink Beryl show a nice luster and clarity with some visible inclusions into the crystal of the gemstone that doesn’t compromise the attractiveness of this pink gemstone. 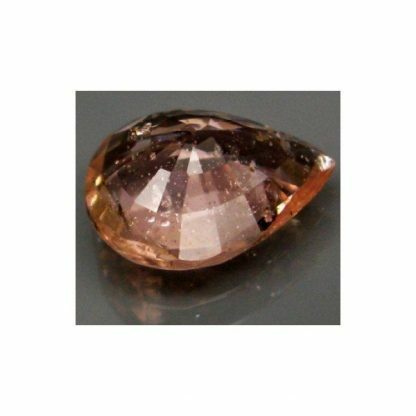 With an hardness of 8 on the Mohs hardness mineral scale, Morganite is considered a durable stone that doesn’t require any special care. Dimensions: 10.0 X 7.8 X 4.3 mm.